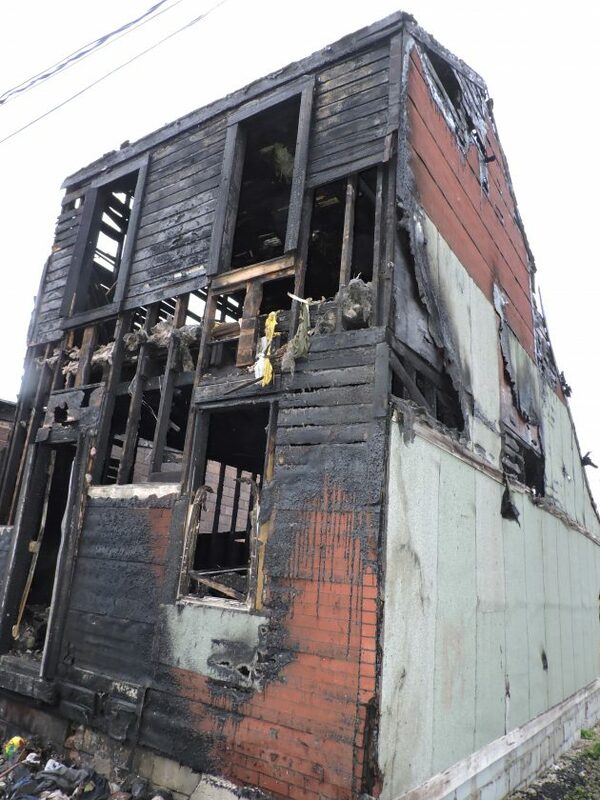 Wheeling Fire Department investigators are working to determine the cause of the fire that destroyed this vacant structure in the 2400 block of Eoff Street late Saturday. When firefighters arrived, flames were visible from the structure and additional firefighters were called to the scene to fight the blaze. Engines 2,4,5, Ladder 1 and Rescue 1 and an assistant chief responded to the fire. No injuries were reported.